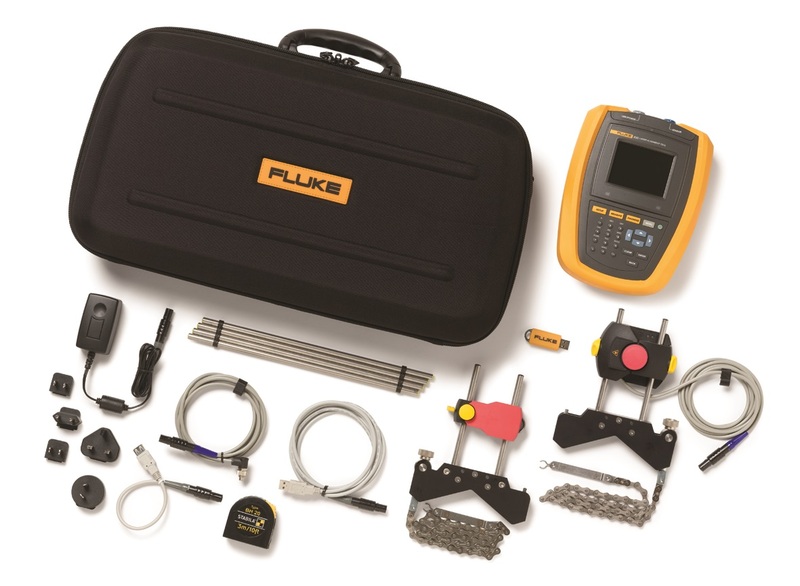 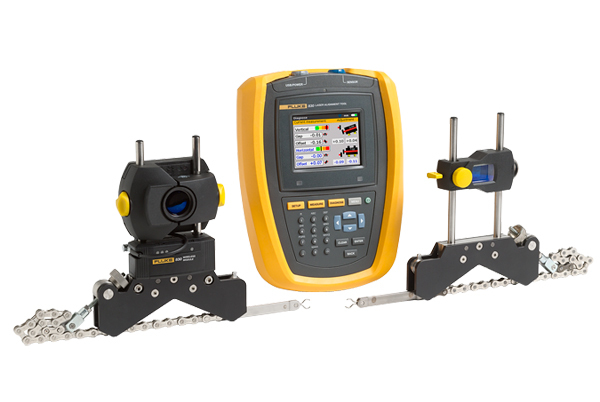 Laser shaft alignment tool; that offers fast; accurate and actionable shaft alignment data. 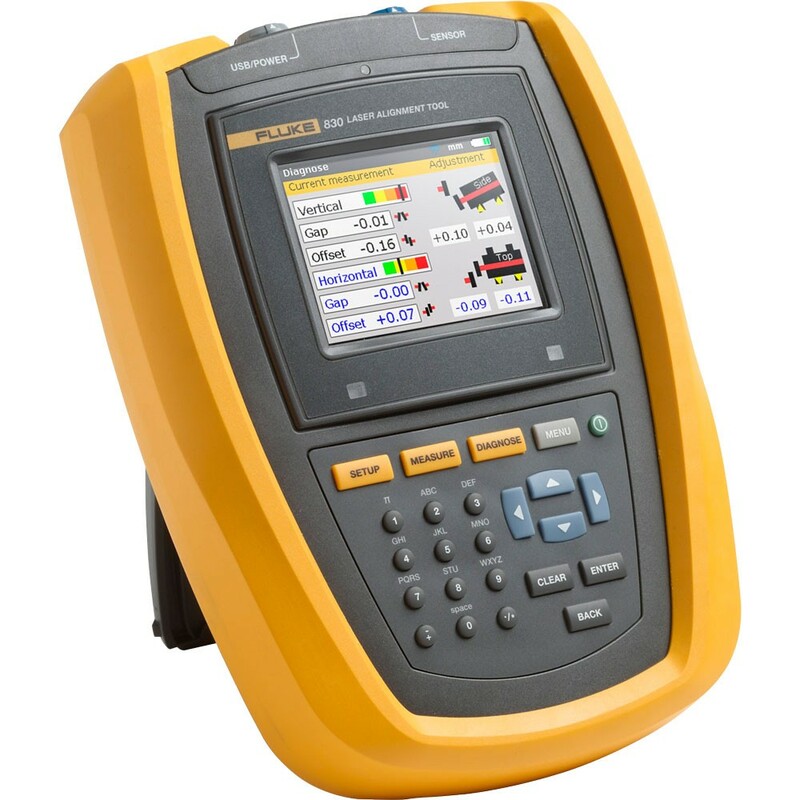 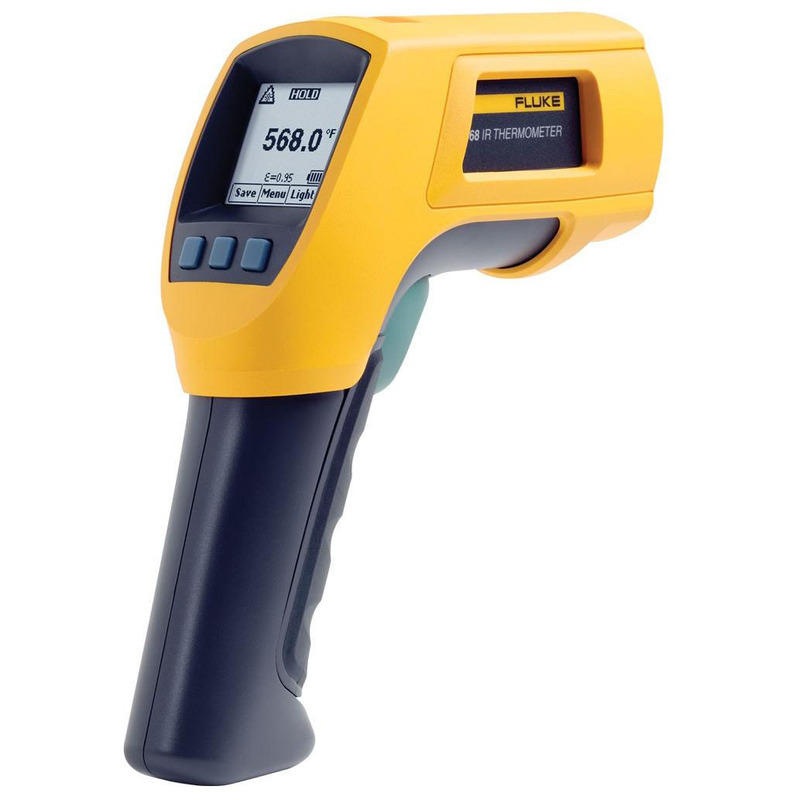 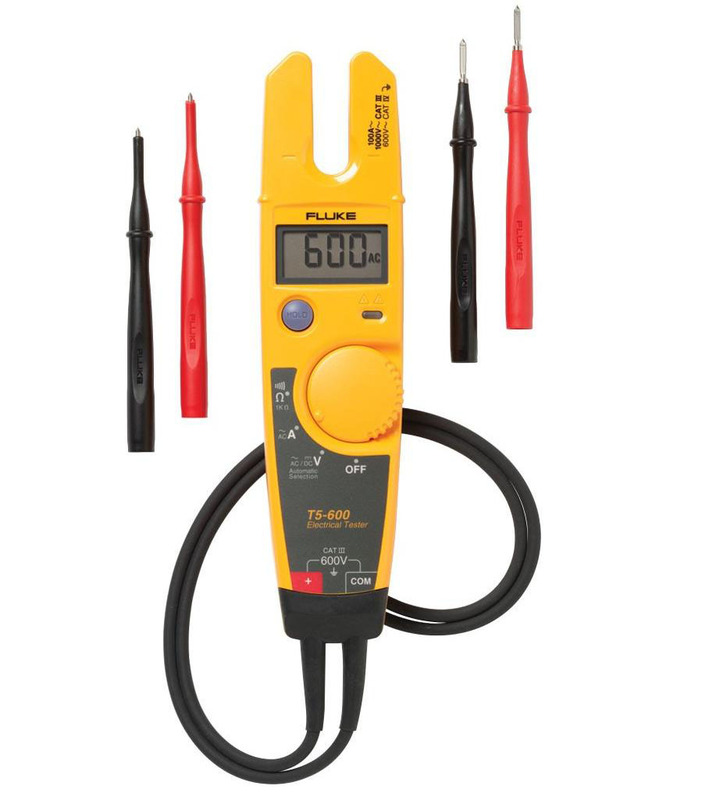 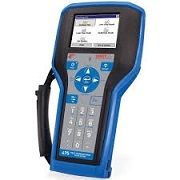 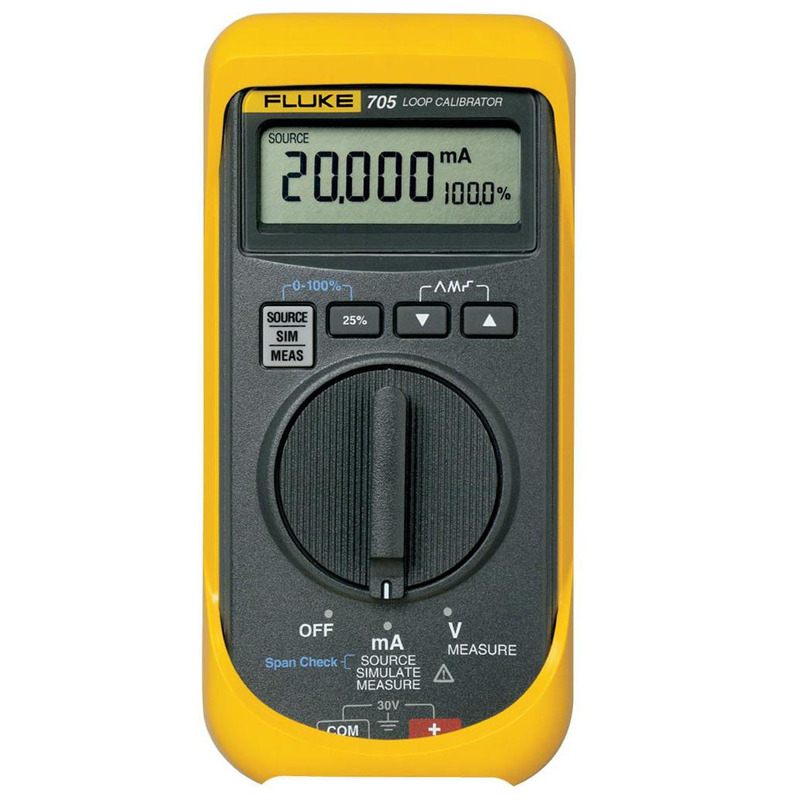 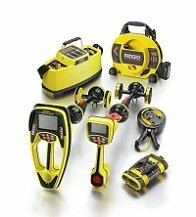 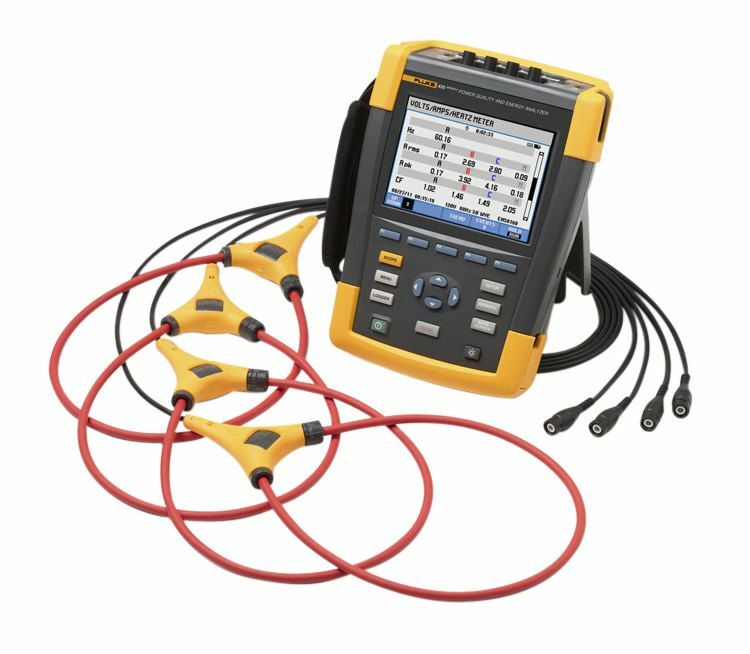 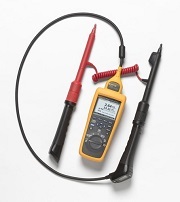 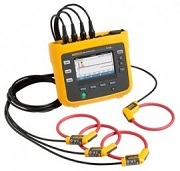 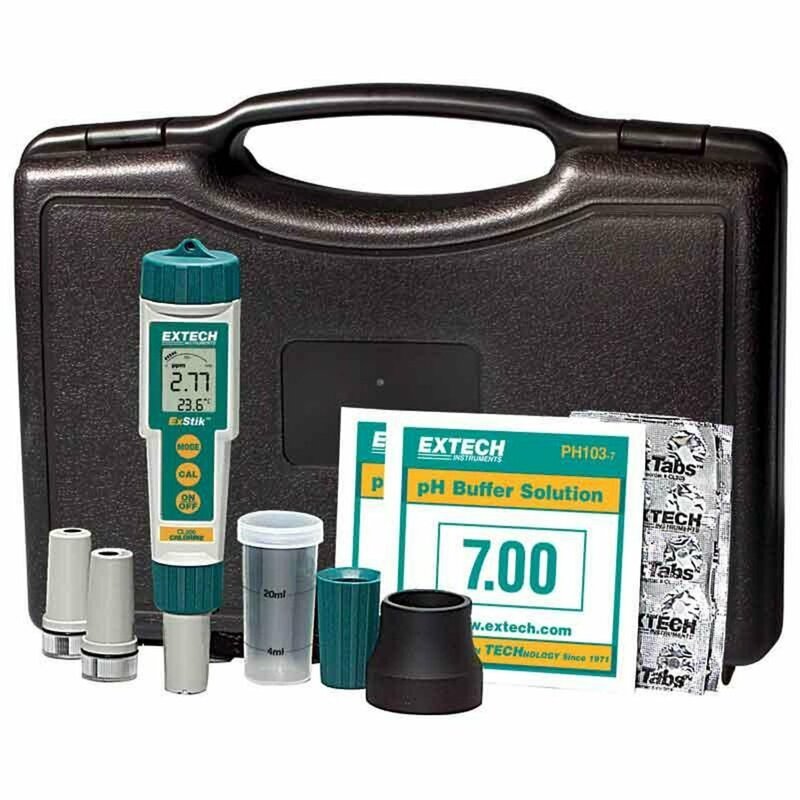 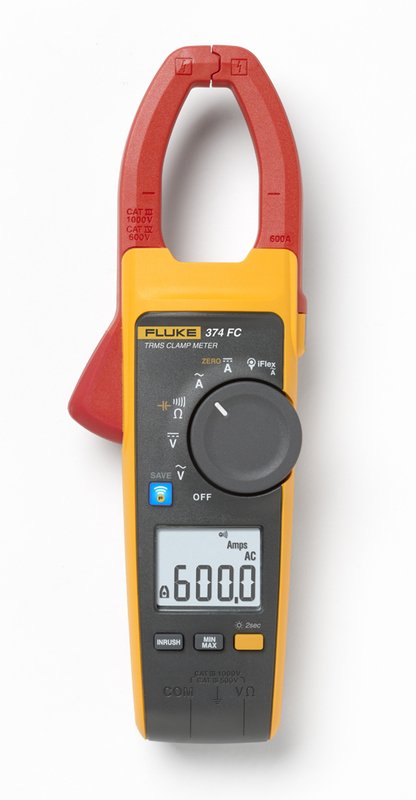 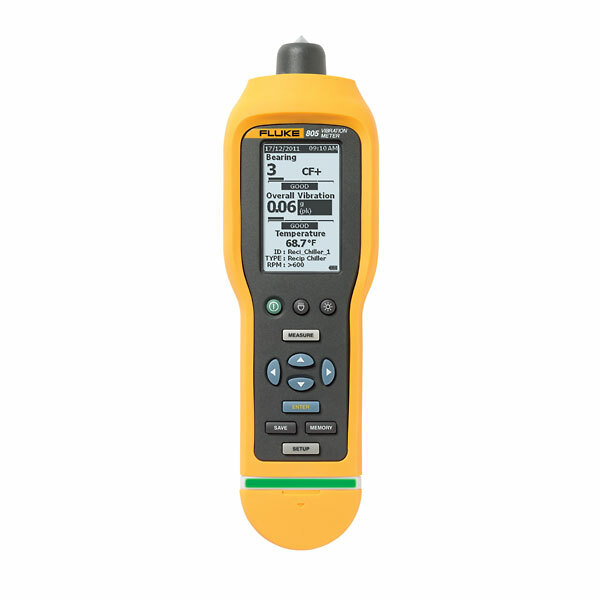 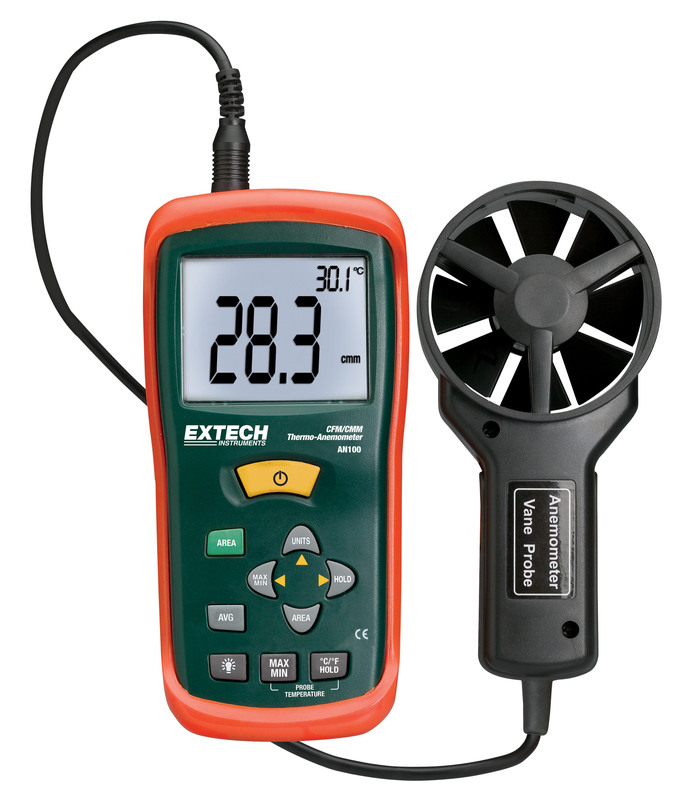 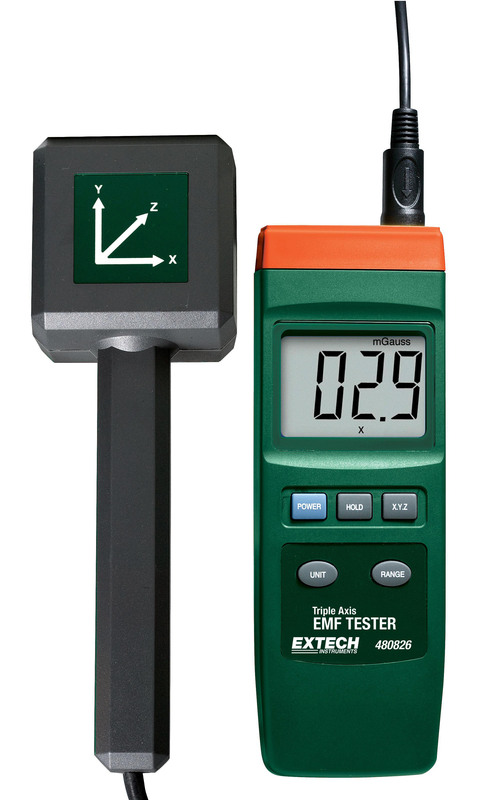 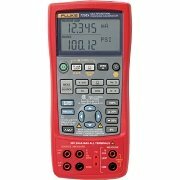 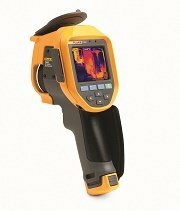 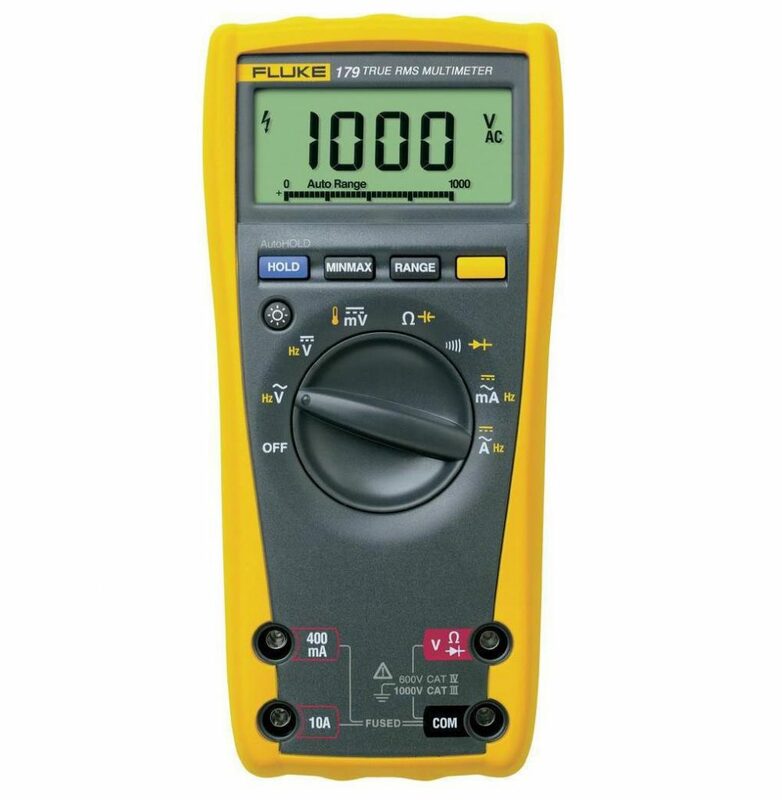 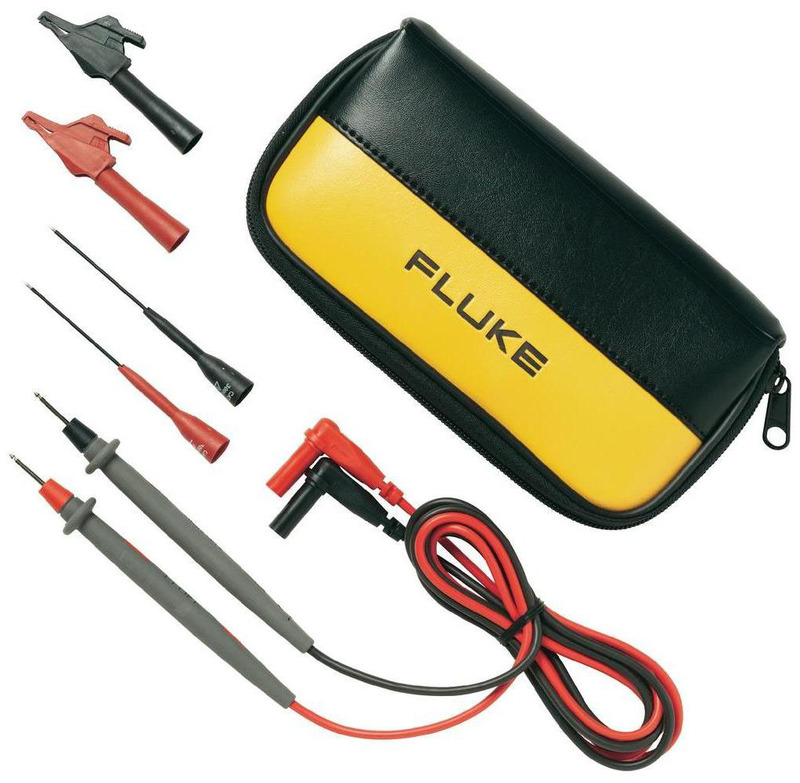 Features single laser measurement and intuitive guided user interface. 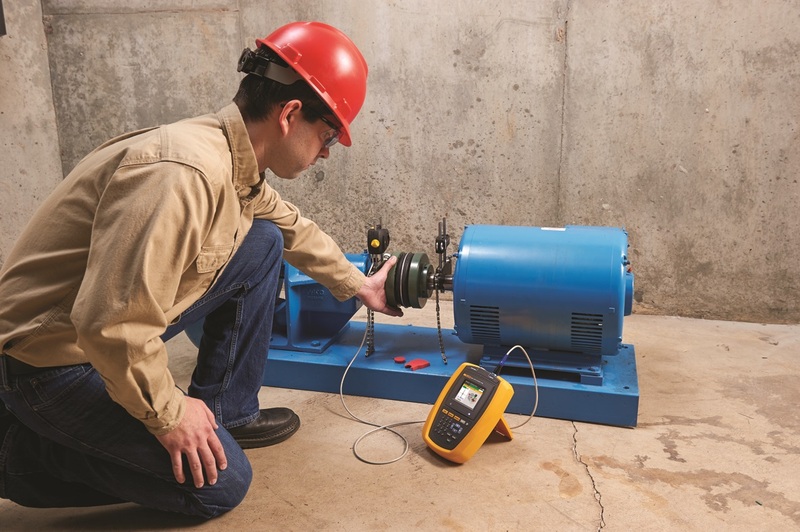 It’s a known fact – all rotating machinery is susceptible to misalignment. 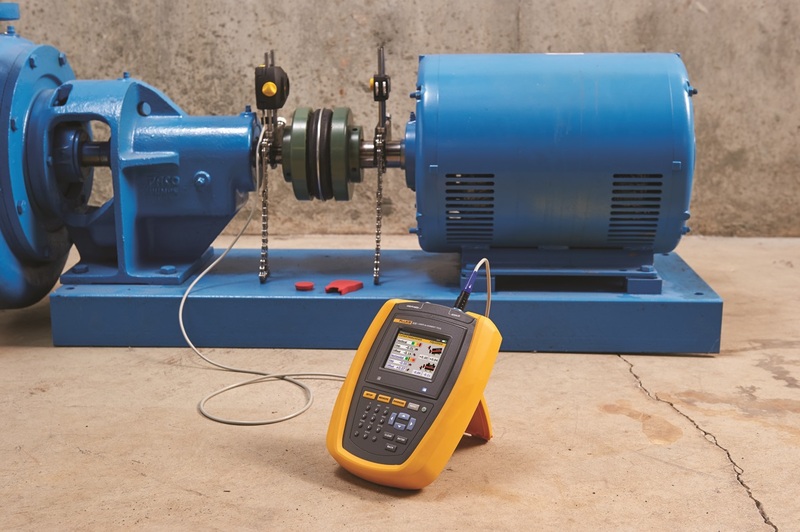 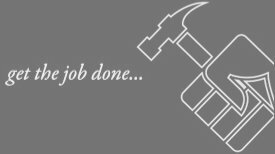 If you’re still using rulers and dial indicators to ensure your rotating machinery is properly aligned, you could be losing thousands of dollars per year in replacement bearing costs, hours of unnecessary repair time, and crippling unplanned downtime, not to mention taking years off your machine’s useful life.